Welcome to Horsepower Fest! You won’t want to miss this fun-filled event for everyone that loves horsepower! Bring the family, admission is free and is tailored for all ages offering something for everyone! 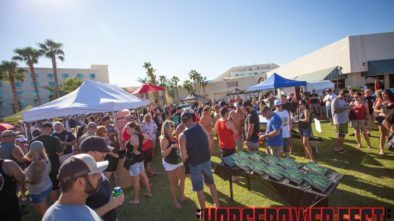 The annual Horsepower Fest event is Saturday, November 16th, 2019 in Laughlin, Nevada at the Avi Resort & Casino. This is a show case of custom boats, vintage restorations, hot rods, dragsters, off road trucks, rat rods, motorcycles and other vehicles, as well as big-ticket raffle prizes! Additional attractions include automotive vendors, food trucks, and much much more!! All of our vendors have been specially selected for Horsepower Fest and offer you a variety of merchandise. What's the latest with Horsepower Fest? Update on the Raffle Grand Prize! 2018 Horsepower Fest Raffle Grand Prize!